The Philippine archipelago is made up of more than 7,100 tropical islands. 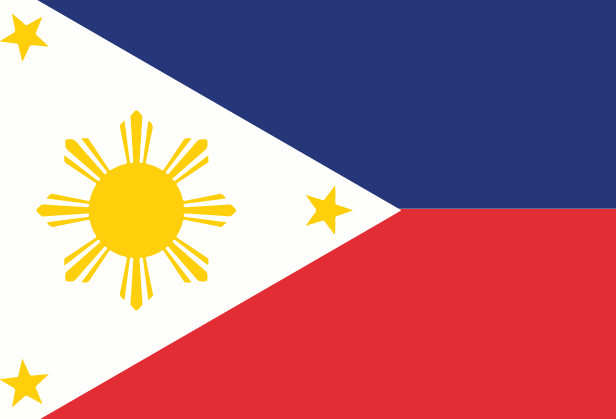 Numerous ethnic groups make up the Philippines, including Tagalogs, Cebuanos, Ilocanos and Bicolanos. The Filipino people are of Malayan origin, but have had centuries of contact with other nationalities, including Chinese, Spanish and American people. As such, the Philippines presents a meeting point of Eastern and Western cultures. Pray for continued peace and stability; militant groups struggle against the government and threaten peace and order. The Philippine Church is growing. About 11% of the population are evangelical. Pray that these believers would be passionate about reaching the other 89% for Jesus Christ. Pray that God would raise up leaders for the growing Church and provide for the training of these leaders.